It's been my mission to convert Xico guests into mezcal lovers, and this cocktail is the gateway drug. It's straightforward and perfectly balanced. 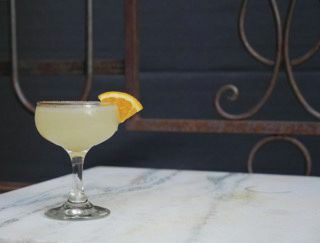 "It's been my mission to convert Xico guests into mezcal lovers, and this cocktail is the gateway drug. It's straightforward and perfectly balanced." Shaken and served up with a half rim of worm salt. Happened upon these bitters while walking 65th St in NYC. 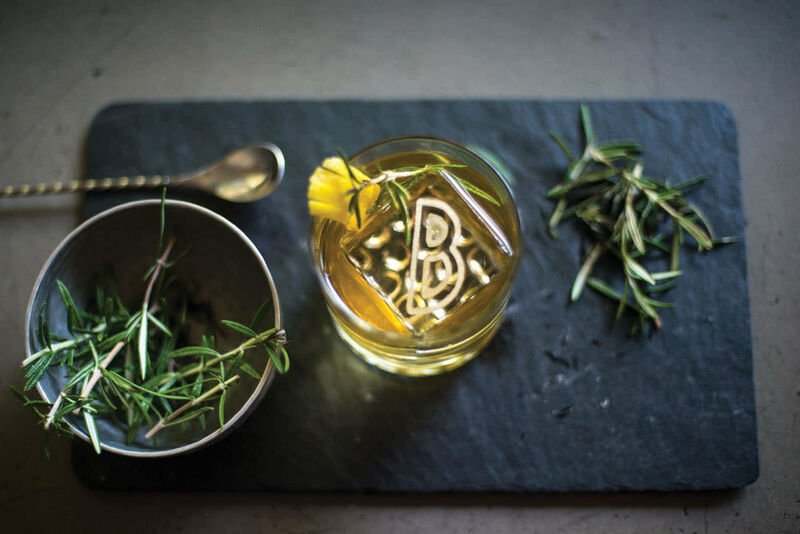 They inspired a drink that connects past to present, celebrates complexity, drinks with simplicity and asks to be shared with someone special. Pisco and Aperol are perfect spring ingredients, and using ginger and honey syrups together gives the drink a lot of body. Citrus, bitters, and bubbles keep it light and refreshing. The sweet anticipation of something long awaited. 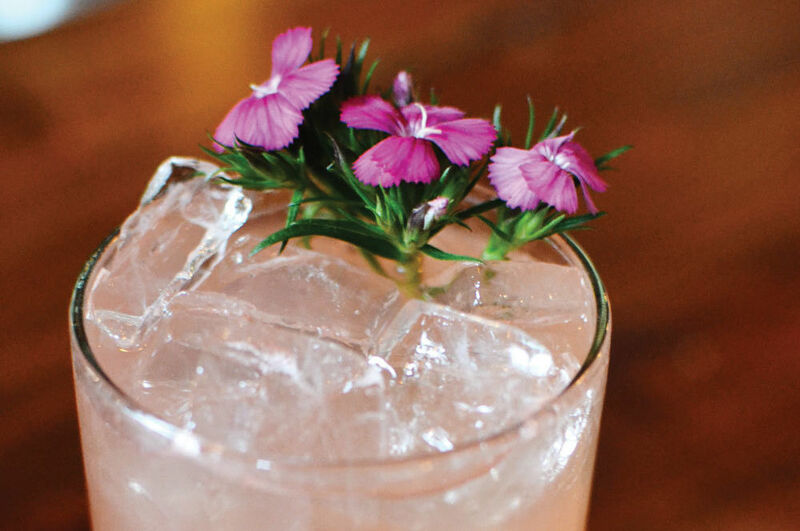 Summer sipper perfect for a hot Portland summer. Just a few simple ingredients paired with bitters it give it some depth. Garden Party is a sophisticated botanical sipper, perfect on a spring afternoon. 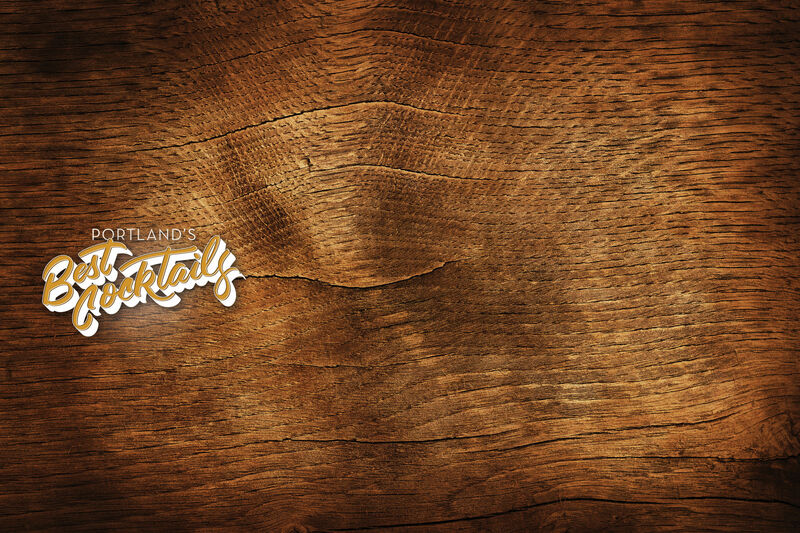 Lovely notes of lavender and juniper shimmy across your tongue while lemon and jasmine engage in a timeless dance. 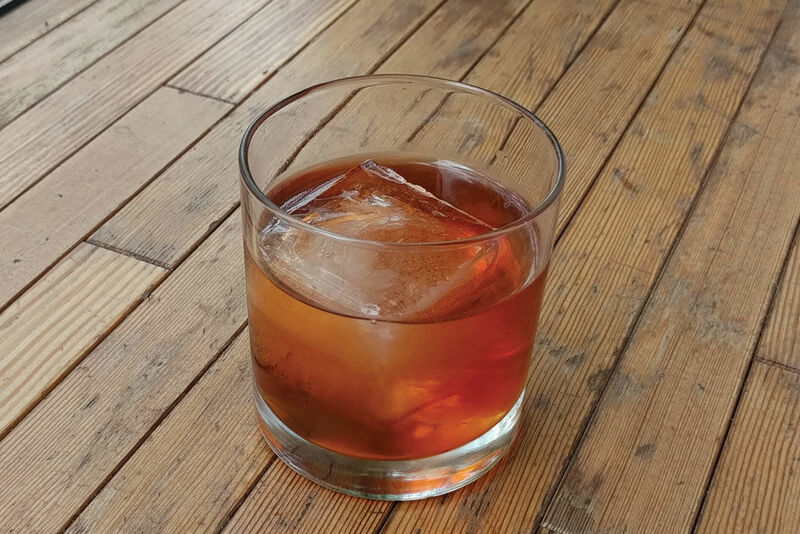 With a hand-selected blend of scotches, this drink is a classic at heart. 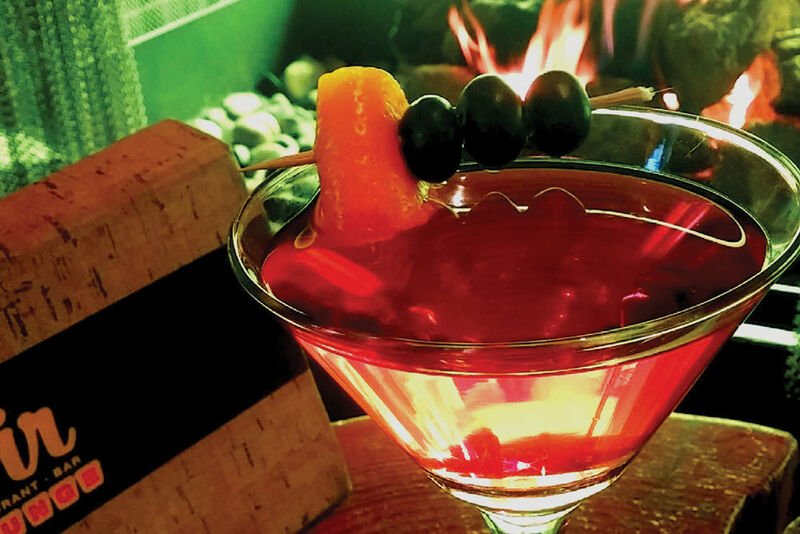 We give the Old Fashioned a new look with a house-made infusion and the modern technique of a smoked cocktail. 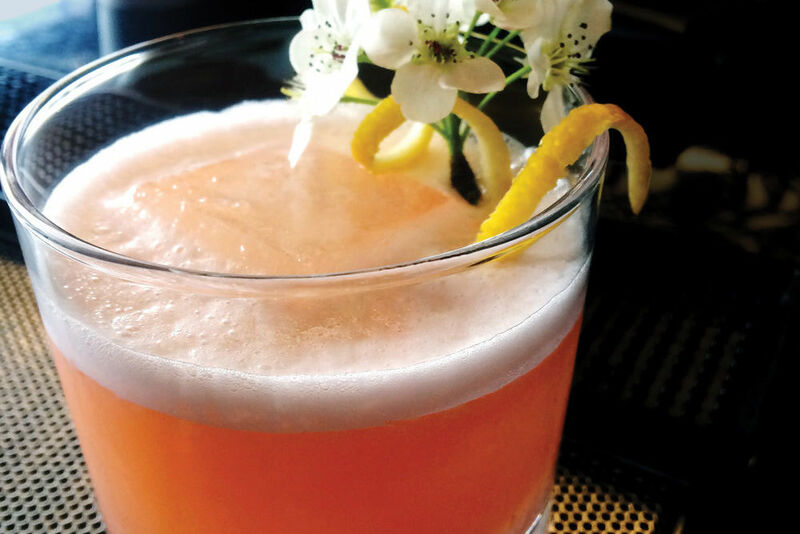 The Glasgow Smile is sure to leave a mark. 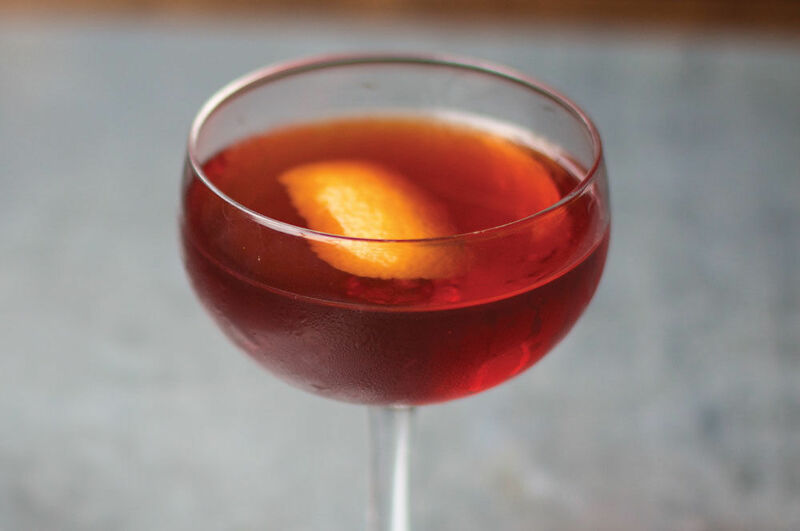 This modern Sazerac cocktail exudes the eclectic energy and vibrancy that makes Portland an exceptional place to live and work. Please join us at Paragon’s bar for some Medicated Magic! 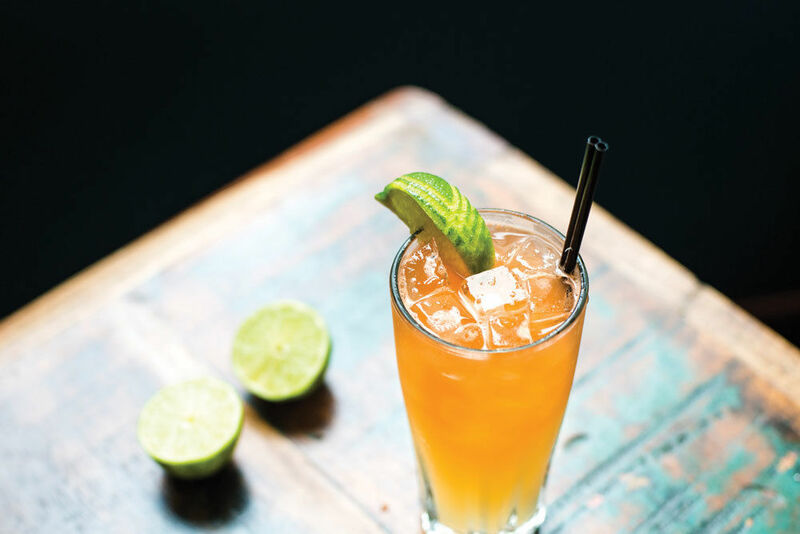 Bright grapefruit soda leads the dance with ephemeral undertones of Angostura, anisette and lime. 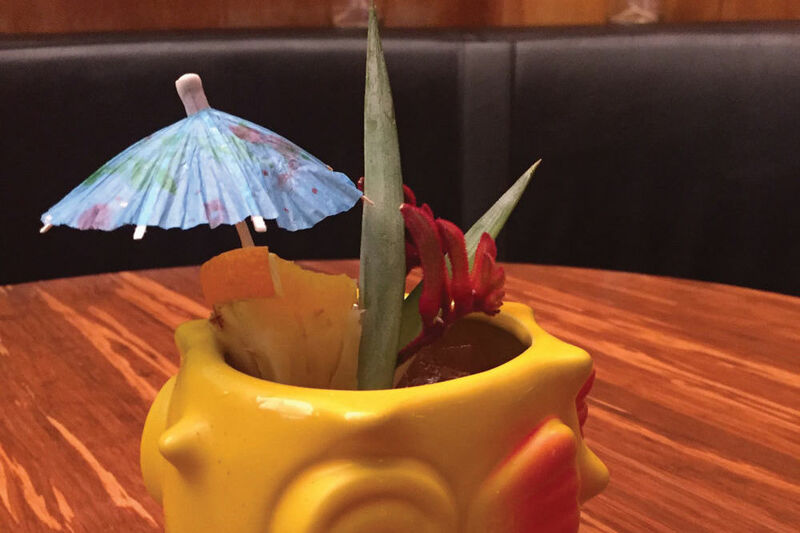 Blanco tequila from Pueblo Viejo bolsters everything, making this six-touch tiki riff one of the most flavorful in town! 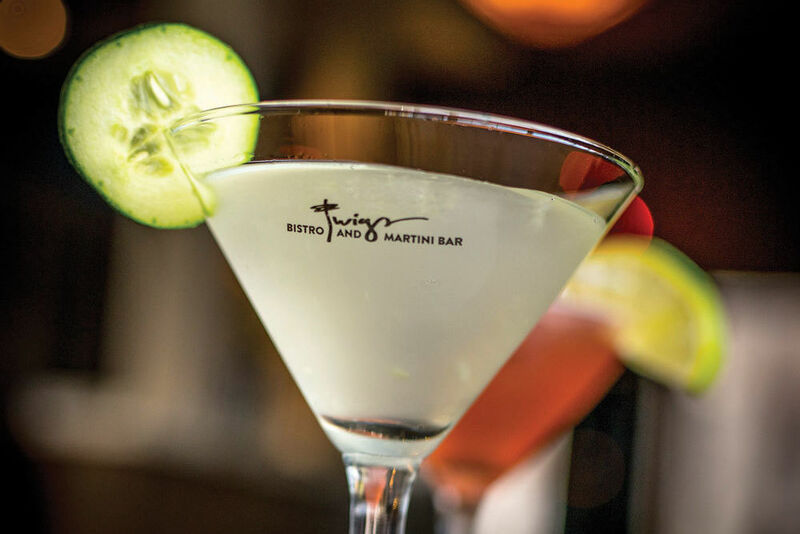 Fresh muddled cucumber draws out the complexity of Hendricks Gin when combined with elderflower from St. Germain to create a refreshing combination perfect for relaxing on the patio. Simple but delicious! Our whiskey sour is special because we don't let the simplicity of this drink fool you, the complexity and depths of flavors that you get with every sip will leave you wanting more. 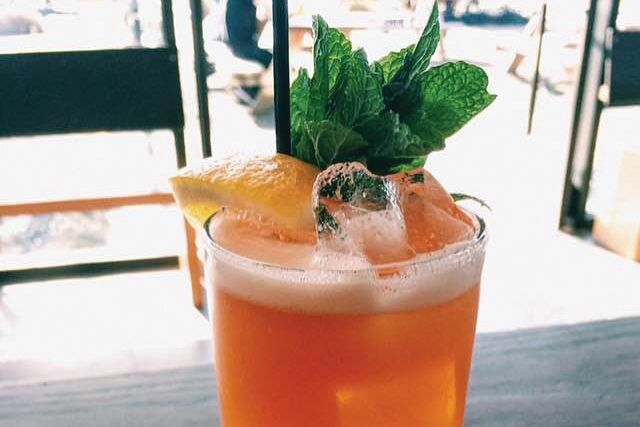 The Napoleon Complex is a fresh, boozy concoction to make you feel 10 feet tall. 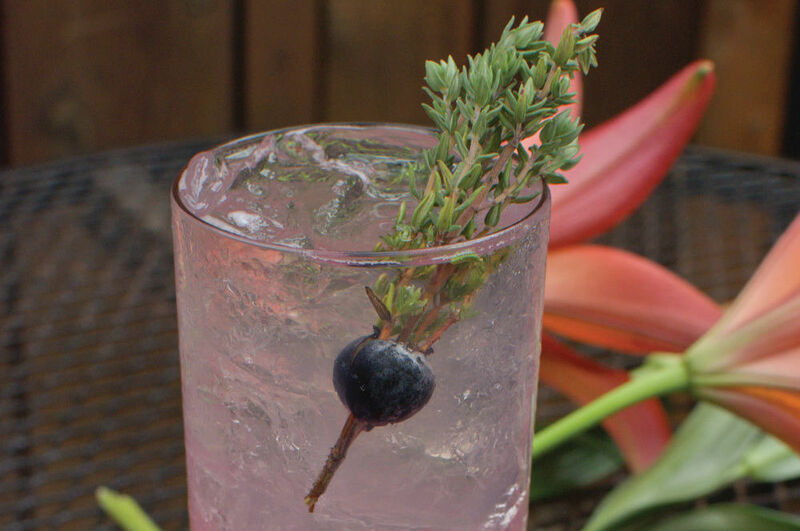 The semi-sweet and herbaceous blueberry/Dolin infusion combined with the clean and smooth Gin 33 is a perfect combination of summertime flavors.